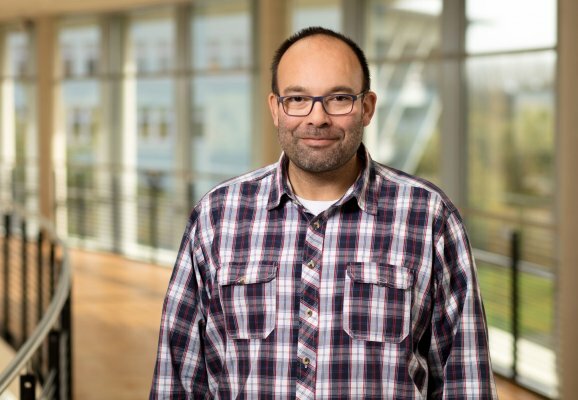 Flensburg, 21/03/2019: Prof Axel Grimm is assigned by the Ministry of Science, Research and the Arts to perform the duties of a reviewer for the funding program “Long-term scientific and social exchange with Africa”. 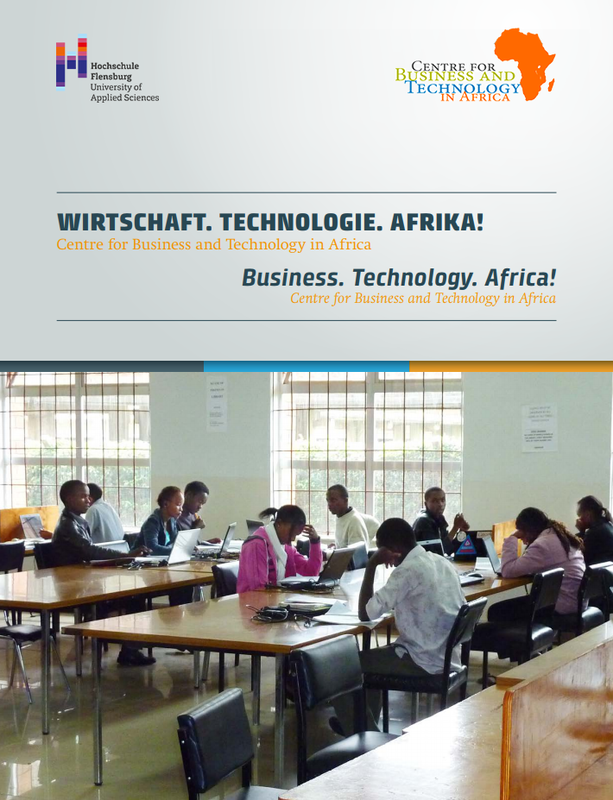 The goals of the program is to strengthen scientific and economic cooperation between Baden-Württemberg and Africa. 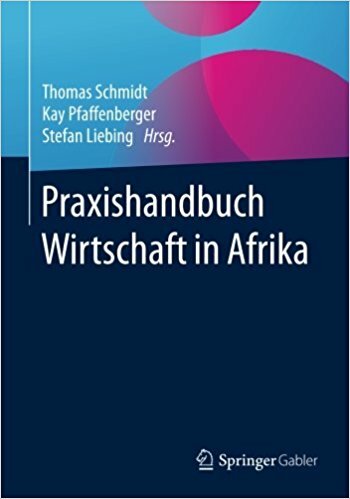 We are happy to know that our expertise in African studies is in demand in the whole Germany.